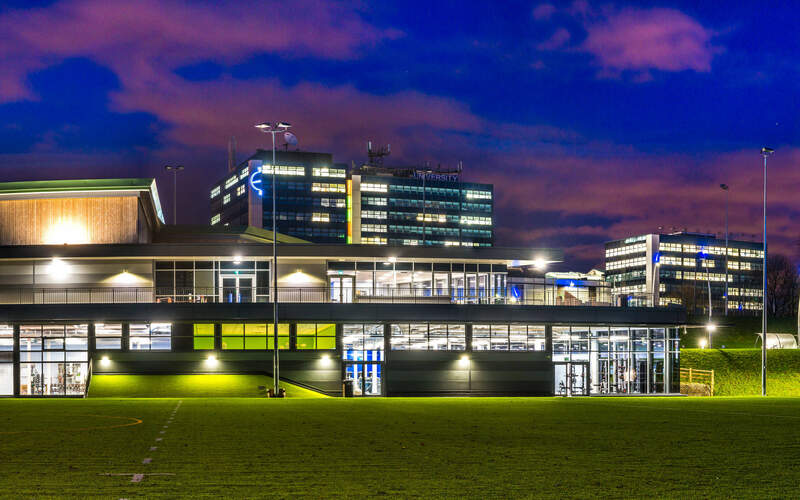 The University of Derby is a modern university with a modern outlook. Everything we do is driven by delivering excellence and opportunities for our students, our staff and our region. 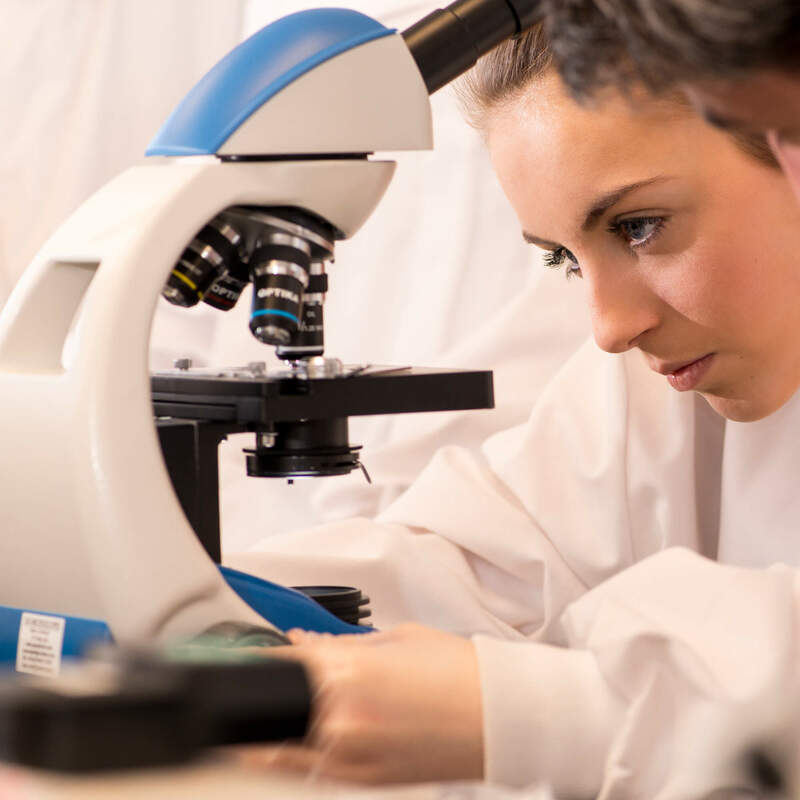 Find information about our departments, our colleges and our outreach programmes.